As early as 1914, W. E. B. Du Bois was charting a search for Afro-Asian solidarity. In Afro-Orientalism, Bill Mullen traces revolutionary thought developed by African American and Asian American artists and intellectuals in response to Du Bois’s challenge. 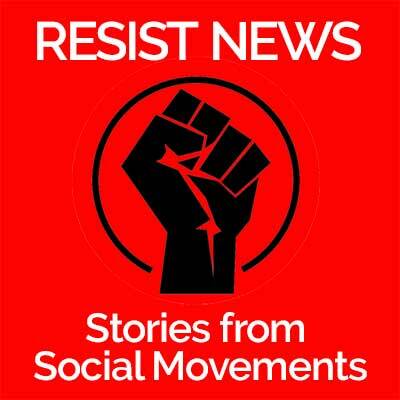 Mullen offers Afro-Orientalism as an antidote to narrow conceptions of ethnic studies, calling on scholars to reimagine their critical enterprises as politically interdependent. 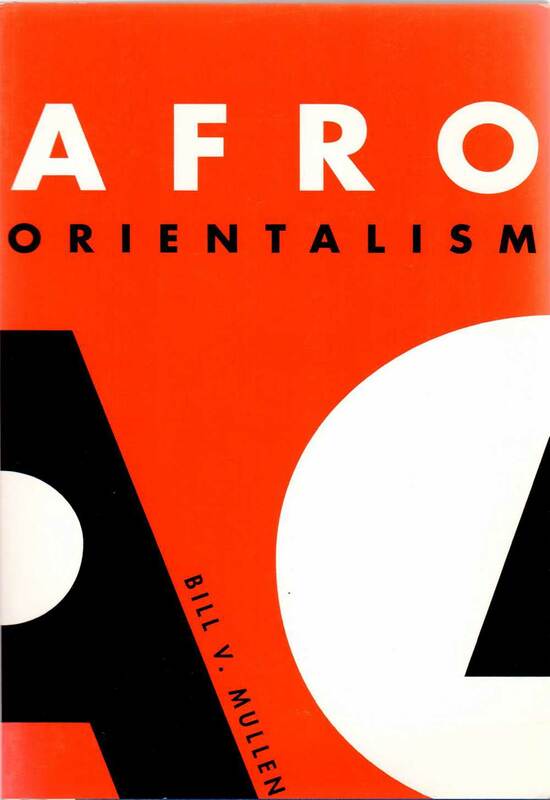 "In Afro-Orientalism, Bill Mullen produces an alternative history to the postcolonial present that is rich with theoretical interest and political promise."